Jonathan Pratt and Chef March Walker, along with our weddings and events team, are here to help you plan a magical day that you will remember the rest of your lives. We have several beautiful locations on the property, affording you options when determining where to host your ceremony and reception. 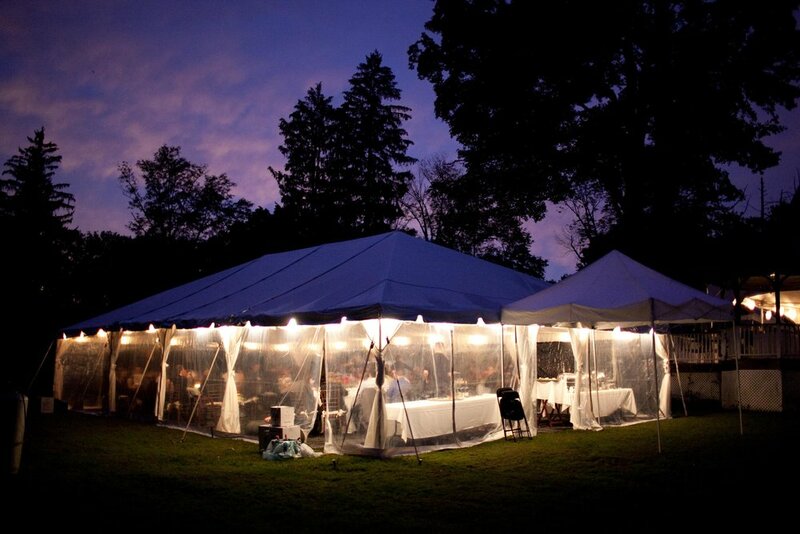 Bordered by a 200 year old pine forest, the sprawling back lawn provides the storybook setting for your special day. 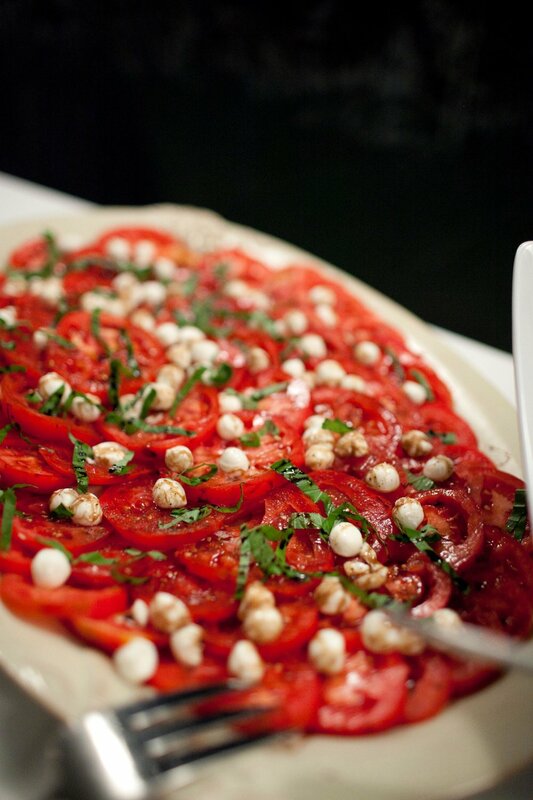 After over half a century of hosting spectacular events, we have mastered attention to detail. Our conscientious and attentive staff is there for you and your guests throughout every moment of your event. 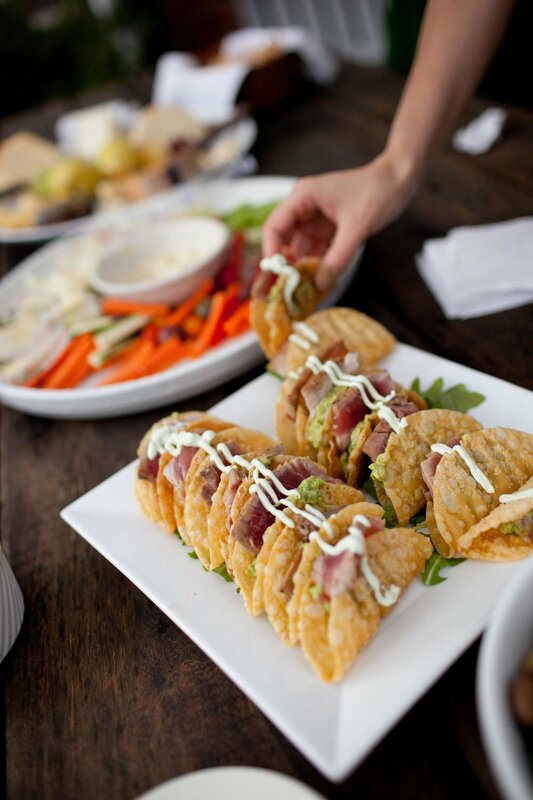 Our food is beyond compare. 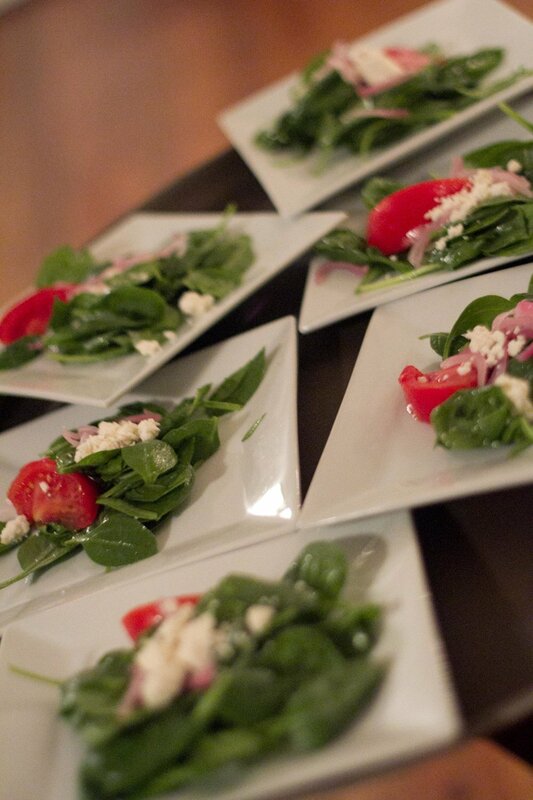 We will work with you, creating a world class menu of anything from our ever-popular BBQ Pig Roast to a magnificent farm-to-table Grand Buffet, to a five course — with paired wines — culinary experience. There are no limitations. 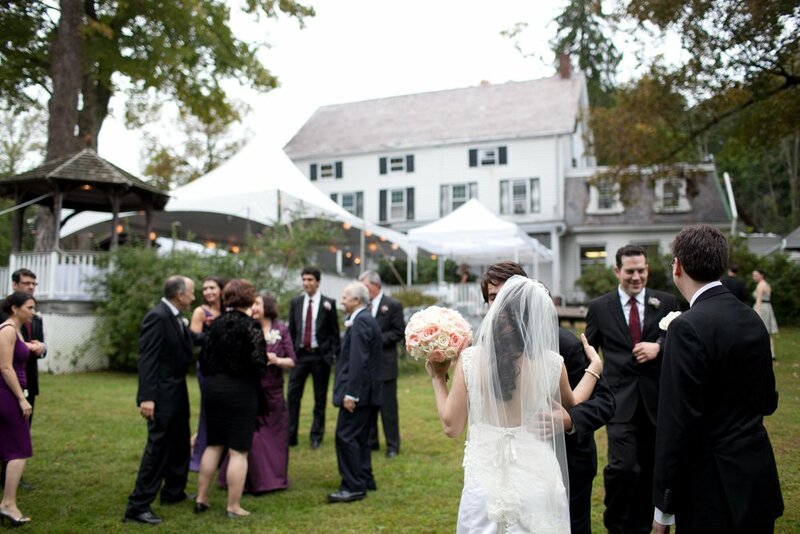 Whether you prefer an outdoor event with a backdrop of a setting sun beyond the forest, or inside, surrounded by the stone walls of a barn built in 1780, Jonathan Pratt and his team will create a unique wedding experience with you, weaving a menu of hors d'oeuvres, an open bar, a Champagne toast, seasonal dishes, wines, a chef-made wedding cake, coffee and teas. 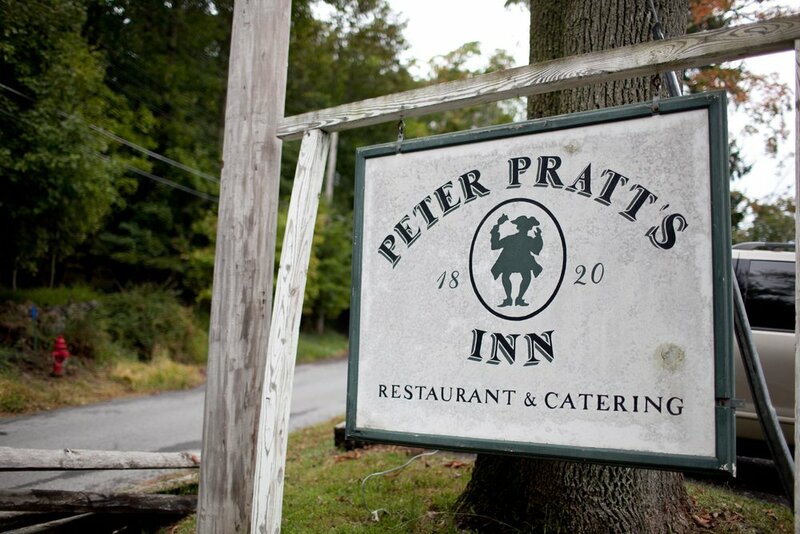 Please choose Peter Pratt's Inn to realize your wedding dreams. Contact Jon Pratt at 914-962-4090 or prattsinn@gmail.com.